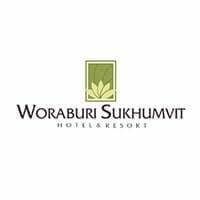 Whether for leisure or business travellers, Woraburi Sukhumvit Hotel & Resort offers convenience and accessibility. 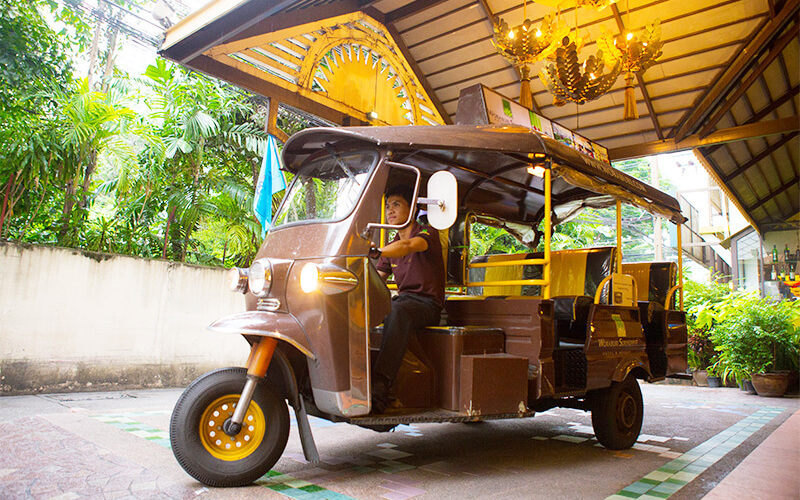 Complete with facilities such as business services, a swimming pool, sunset pool bar, concierge service, and even tuk tuk service, guests can easily spend a relaxing time rejuvenating themselves. The resort is also located near various shopping havens such as Mah Boon Krong, Gaysorn, Amarin Plaza & Tower, Siam Paragon, and many more.